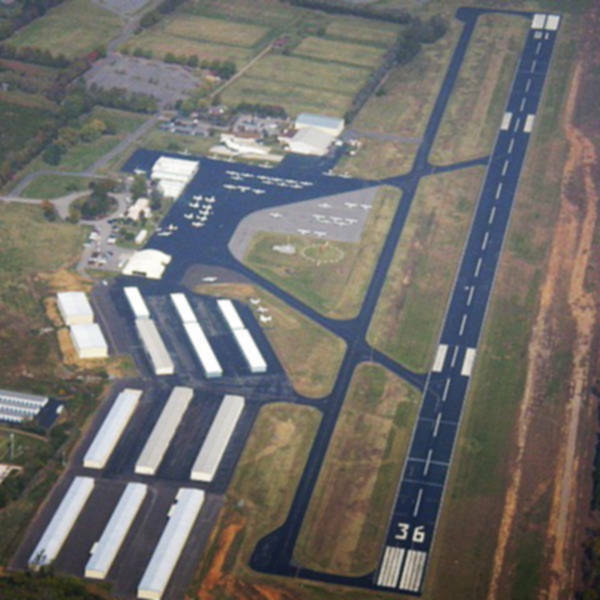 Working in a small but busy regional airport can present a challenge. Special coordination with the airport concerning material deliveries, location of delivery storage, and construction zones have to be accomplished in order to provide a safe space for construction crews and aviation personnel. 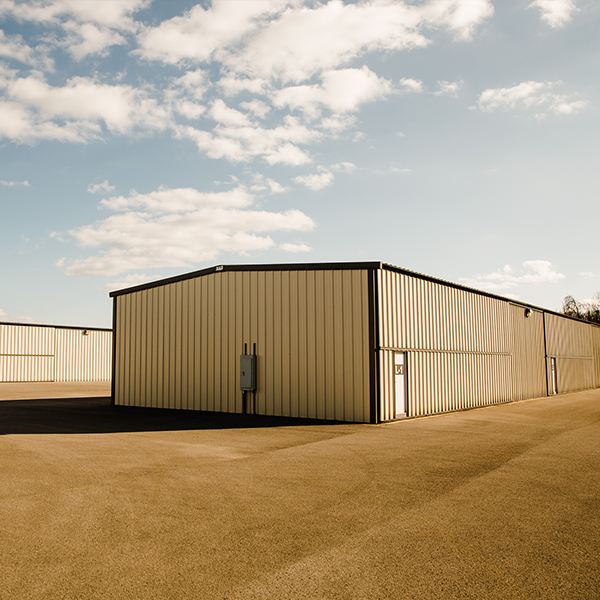 Baron Construction was tasked with building different types of airplane hangars, including T-Hangars and corporate hangars. 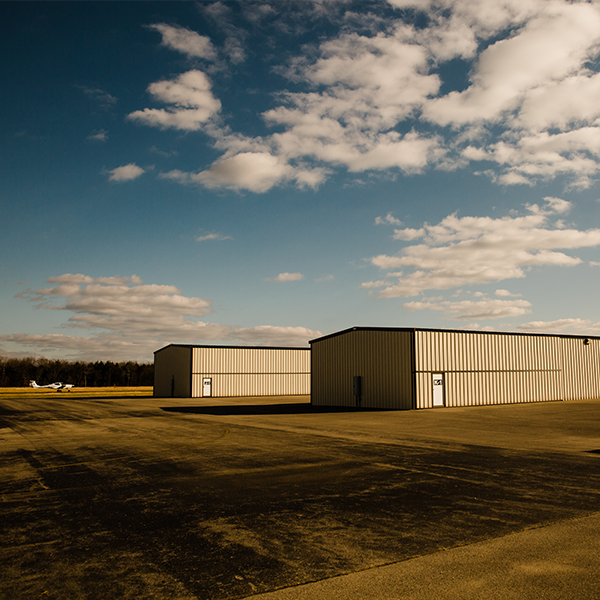 Baron Construction delivered high-quality hangar construction and concrete aprons for aircraft taxi ways at this active local airport. 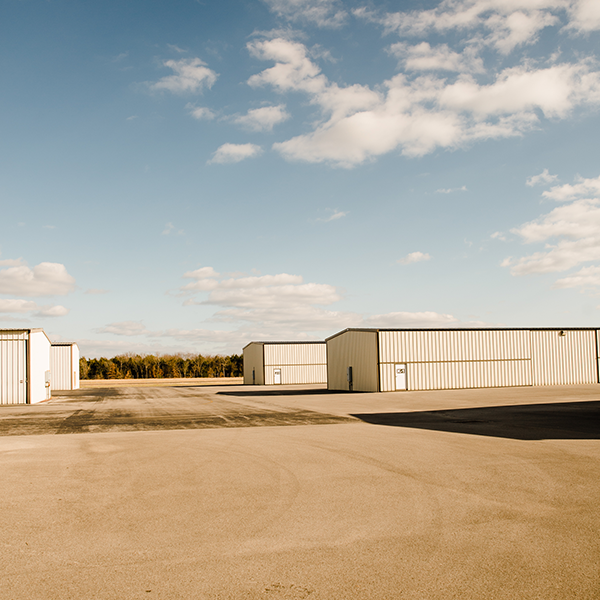 These new buildings enhance the services and storage facilities of the Murfreesboro Airport, and will allow the local community to use these facilities for years to come. 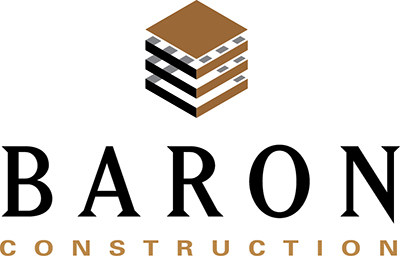 Founded in 1988, Baron Construction LLC celebrated 30 years in business in 2018. Specializing in construction of office, retail, medical, institutional and industrial properties, they adhere to a strict determination and working relationship with clients, architects, engineers, sub-contractors and vendors to make all projects meet expectations.